The high school senior portrait of a student from Treasure Coast High School. 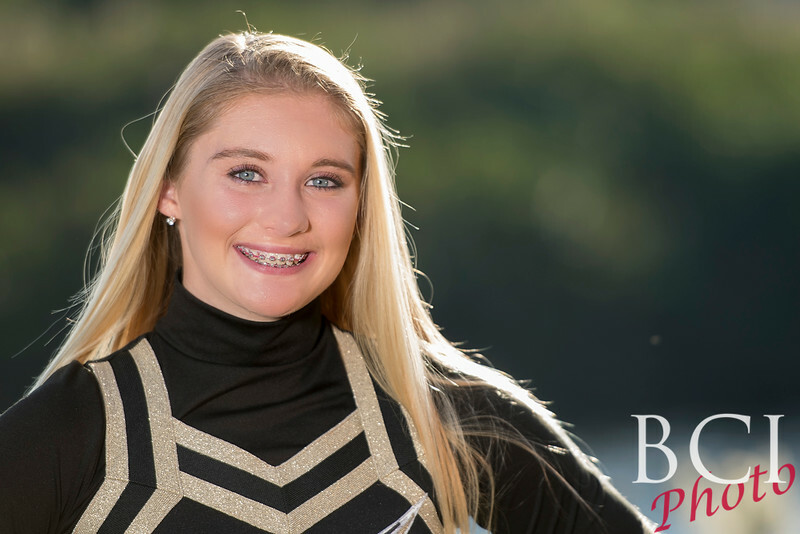 This senior session featured a cheerleader who chose an outdoor photo session for her senior pictures. We just love this session as it really allowed us to show her personality which beamed thru as big as the sunshine. For this senior portrait, we used not only the sun (from behind) but also our dynamic outdoor portrait lighting combined to make a truly one of a kind senior portrait. Make your senior portraits show off your personality and say something about you. Using dynamic on location lighting, and a variety of background options, plus a little good natured fun, we make it easy to get the professional looking senior pictures you'll love to share with all your friends and family today. We do senior pictures with personality across the Treasure Coast and beyond. One of Floridas top senior photographers, we come to you, and deliver the images via download usually within 48 hours. So if you need a business headshot fast, dont wait! Call us today. f you'd like unique and powerful images for your graduating senior, why not give us a call or text today at 772-336-5798. Or shoot us a message HERE!